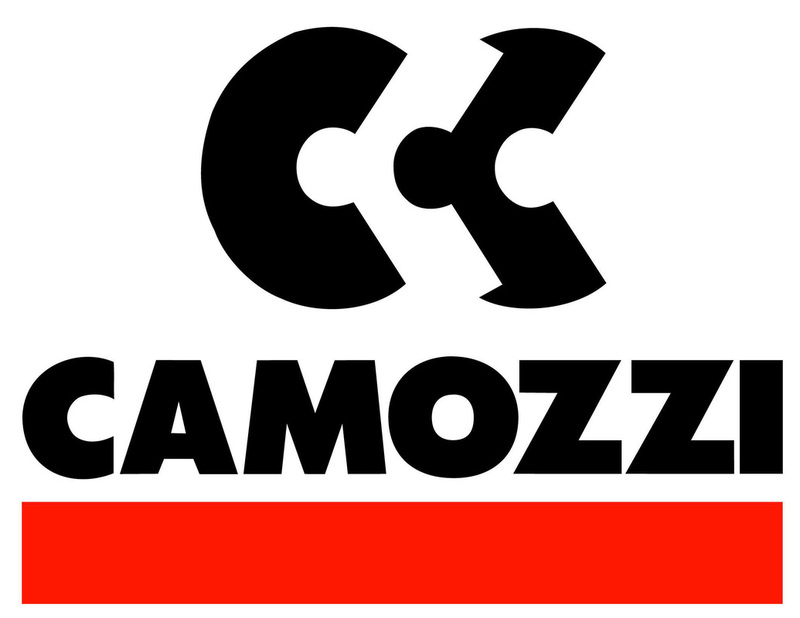 Camozzi is a world renowned manufacturer of quality pneumatic cylinders, valves and accessories with its core manufacturing facilities based in Italy. 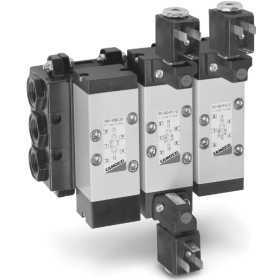 Airmatics stocks a wide range of Camozzi pneumatic components. We are also able to repair cylinders and troubleshoot pneumatic circuits. Camozzi also has a manufacturing facility for ISO cylinders in Australia. When designing a machine from scratch we recommend using ISO standard components if space and weight provisions allow for it. 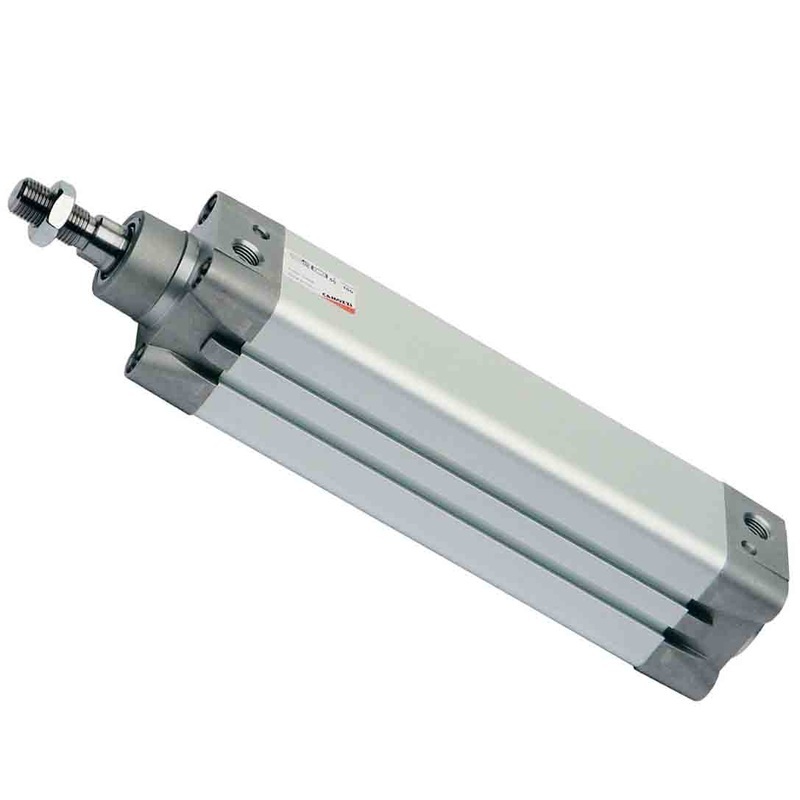 Airmatics is also able to help with sizing pneumatic cylinders and designing circuits. Airmatics offers next day delivery to your door in most city and regional centres in Australia of all locally stocked Camozzi pneumatics. For a price and availbility call us on (02) 4721 2766 or fill out the contact form below.